Are you complying with your legal obligations to manage your airborne contaminants? Monitoring of a worker’s health is legally required when the hazard has the potential to exceed exposure limits or the level of risk from the hazard varies. 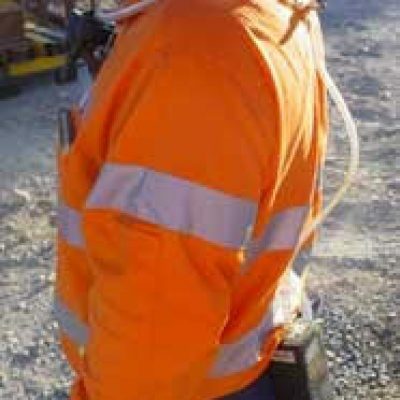 Section 49 of the Work Health and Safety Regulation 2011 states that a person conducting a business or undertaking at a workplace must ensure that no person at the workplace is exposed to a substance or mixture in an airborne concentration that exceeds the exposure standard for the substance or mixture. Businesses must have a documented way of managing dust and a strict monitoring program to ensure dust exposure is kept to an acceptable level and statutory exposure standards are met. 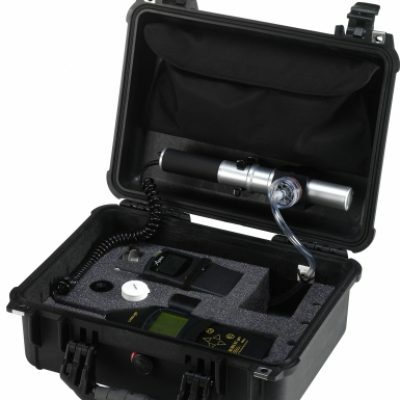 Part of this system must include monitoring to determine workers’ exposure to airborne concentration of dust particles. Section 136 of the Mining and Quarrying Safety and Health Regulation 2001 (PDF, 683KB) requires that relevant Australian or national standards be followed for monitoring or analysis. The relevant standards are shown below. 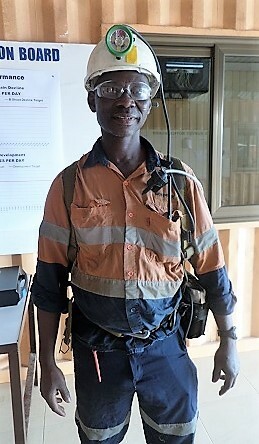 The Coal Mining Safety and Health Regulation 2001 (PDF, 1.2MB) specifies the use of Australian standard AS 2985. From 1 January 2017, the task of carrying out respirable dust sampling at a coal mine in accordance with AS 2985 will be listed as a prescribed task for section 76(3)(a) of the Coal Mining Safety and Health Act 1999. 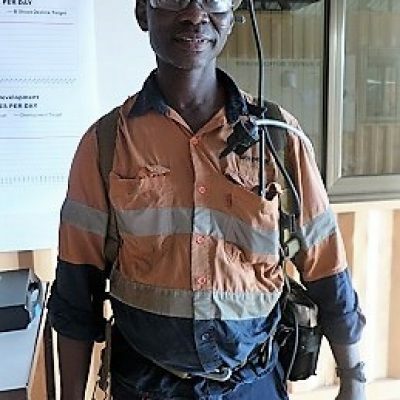 This means any person carrying out respirable dust sampling at a coal mine in accordance with AS 2985 must have the recognised competencies as determined by the Coal Mining Safety and Health Advisory Committee. Due to the long latency of many respiratory diseases it is essential that workers’ exposure to dust particles be minimised. Undertaking personal monitoring on a regular basis will facilitate the identification of workers at risk of developing respiratory diseases from occupational sources. Records of this monitoring must be kept for at least 30 years due to the long latency of many respiratory diseases and their serious health implications. All respirated dusts must be considered harmful in some degree. Even where there may be only slight danger to the lungs, there is very likely some adverse effect on the respiratory system, particularly to asthmatics or allergy sufferers. Dust particles of size ranging from 0.001 to 0.1 mm (1 to 100 microns) pose a threat to health when they are airborne, reducing visibility, creating an uncomfortable environment (irritation of eyes, ears, nose, throat, skin) and possibly resulting in damage to the tissues of the lungs. Included among potentially harmful dusts are silica, asbestos, sugar cane fibre, carborundum, diatomite, talc and cotton dust – each of which can produce its own form of lung damage when dust control is inadequate. The most common harmful dust in mines is that which contains silica, and it would appear that the harmfulness increases with the increase in the percentage of silica in the dust. Also, the most harmful dust is that which is less than 5 microns in size, that is, particles smaller than 0.005 mm. As this dust is not visible to the naked eye, it does not follow that because dust cannot be seen there is no danger. When dust-laden air is inhaled, most of the dust particles greater than 5 microns are caught in the mucus which coats the nose, sinuses, trachea and bronchi. They are moved up with the mucus towards the throat and either expectorated or swallowed. Dust particles less than 5 microns can pass into the lungs. Some pass out again with the exhaled air but other particles are caught up in the lung tissue and may eventually result in fibrosis of the lungs. Individual susceptibility seems to play an important part in determining the degree of fibrosis produced. Other factors of importance are the age of the person when first exposed to the dust, the concentration of dust and the years of exposure. Silicosis is lung damage caused by breathing dust containing extremely fine particles of crystalline silica. Crystalline silica is found in materials such as concrete, masonry and rock. When these materials are made into a fine dust and suspended in the air, breathing in these fine particles can produce lung damage. Silicosis can lead to heart failure and increase the risk of other diseases such as tuberculosis. Serious features of silicosis are that it predisposes a person to tuberculoses infection, and that the silicosis may advance even after exposure to harmful dust concentrations has ceased. 4. results, particularly personal exposure records. use of total wet processes in crushing and screening plants. covering dumps with vegetation as soon as practicable, but in the early stages spraying with chemicals to provide a protective coating. watering down loads before leaving the loading site. Also ensure that any dust produced by blasting in open cut mines and quarries is blown away from neighbouring houses. Remember that too strong an explosive for the rock to be blasted will create excessive dust. While the above considerations are mainly directed towards the elimination of health hazards to employees, it will be apparent that a dust suppression program for surface operations, based on some of the above good practices as are appropriate, will also have the effect of reducing complaints from the community. The maximum concentration of dust types including respirable dust, quartz bearing dust and asbestos dust can be obtained from the WORKPLACE EXPOSURE STANDARDS FOR AIRBORNE CONTAMINANTS 2013. Dust can be generated during different stages of operations and therefore workplaces may need to determine personal exposure and what precautions may be required to safeguard employees’ health, and whether a dust control strategy is necessary. Sources of airborne dust include wind action, earth moving, vehicles and moving equipment, drilling, blasting, loading, dumping, feeding, crushing, screening, chutes, conveyors, transfer and discharge points, bins, stockpiles, dumps, loading points and road transport. Dust monitoring programs should ensure a reasonable representation of the dust exposure for given activities and the work site. Programs should be reviewed every two years and appropriate changes made if programs are inadequate for intended purposes. if concentration cannot be determined from dust sampling, assume dust originates from the rock being extracted or processed. 3. be more useful than other methods, in areas visited infrequently but where airborne dust poses concern, or impacts on populated work areas. after corrective action has been implemented. 2. to a higher frequency where ore or mineral contains substances that can generate dust with a high health risk. A responsible person should be nominated for this activity. Airborne dust in a workplace should not exceed the maximum concentration for the type of dust as specified in the relevant mining, quarrying or levels contained in WORKPLACE EXPOSURE STANDARDS FOR AIRBORNE CONTAMINANTS 2013 published by Worksafe Australia. Everyone participating in a dust monitoring program or whose activity was included in a dust monitoring program should be notified of results. The following standards should be used for information on dust sampling procedures and determining concentration levels. “Asbestos Code of Practice and Guidance Notes” cat. no. 8928451, AGPS, August 1988. AS 2986 – 1987, Workplace Atmospheres – Organic Vapours: Sampling by Solid Adsorption Techniques. 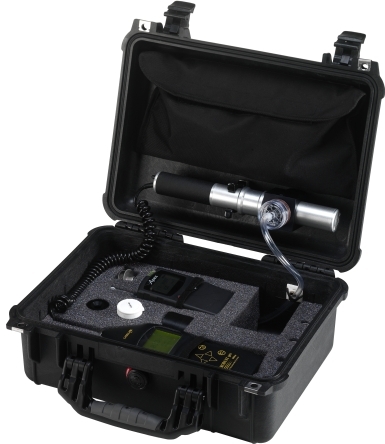 AS 3640 – 1989, Workplace Atmospheres – Method for Sampling and Gravimetric Determination of Inspirable Dust. 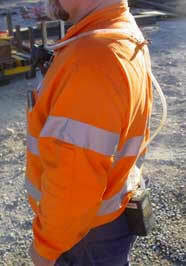 NOHSC 1003 – 1990, Worksafe National Exposure Standards. SAA HB13 – 1992, Electrical Equipment for Hazardous Areas (NEEITCC 181-1:1991). WAP 90/012 – 1990, Exposure Standards for Atmospheric Contaminants. WSO 13 – 1994, For the Assessment of Health Risks Arising from the Use of Hazardous Substances in the Workplace. WSO 16 – 1991, Exposure Standards for Atmospheric Contaminants in the Occupational Environment: Guidance Notes and National Exposure Standards. Worksafe Australia Publication. Asbestos: Code of Practice and Guidance Notes, Cat. no 8928451, AGPS, August 1988.